There are children in Montana who have been waiting for a family for a long time. Will you help them Find A Way Home? Thank you for interest in getting to know some of Montana’s children who are waiting for a family. To learn more about a child, please click on their photo or name. Showing a child’s photo is proven to be a very effective tool for finding families, yet we need your help in protecting these young people as much as possible. They have all exhibited great courage in allowing themselves to be photographed for this purpose, so if you recognize any of these children or see them in your community, please respect their privacy. Many of the children available for adoption in Montana have been removed from their homes due to abuse or neglect. Because all children in foster care have experienced some form of trauma, welcoming them into your home can be tough, and an understanding of the effects of trauma and how to help children heal is essential. If you are interested in learning if you might be a family for a particular child, please fill out the Finding a Way Home Family Application. When requesting more information about a child, please be aware that you may not be given any identifying information until it has been determined that your family may be a potential fit to meet their specific needs. Lastly, please pray that the right family to come forward for each child as soon as possible. Your prayers and advocacy are such a vital part of their journey to Finding a Way Home. This social 14-year-old loves Bocce Ball and soccer. Mya is an Orange Chicken aficionado & adores homemade enchiladas. Jacob is a charming 14-year-old who loves to tinker and engineer things. An 11-year-old fashionista - bursting with personality, funny and a true girly girl. This 13-year-old loves all things football, especially the Denver Broncos! This 11-year-old 5th grader especially enjoys camping trips and boating. “Very social and loves to laugh” describes 16-year-old Dany perfectly! He’s 16 years old, loves joking around, and is a Lego master! is a true techie at heart! This active 12-year-old is “all boy”, and loves the outdoors! 14-year-old Destiny loves to swim and listen to music. 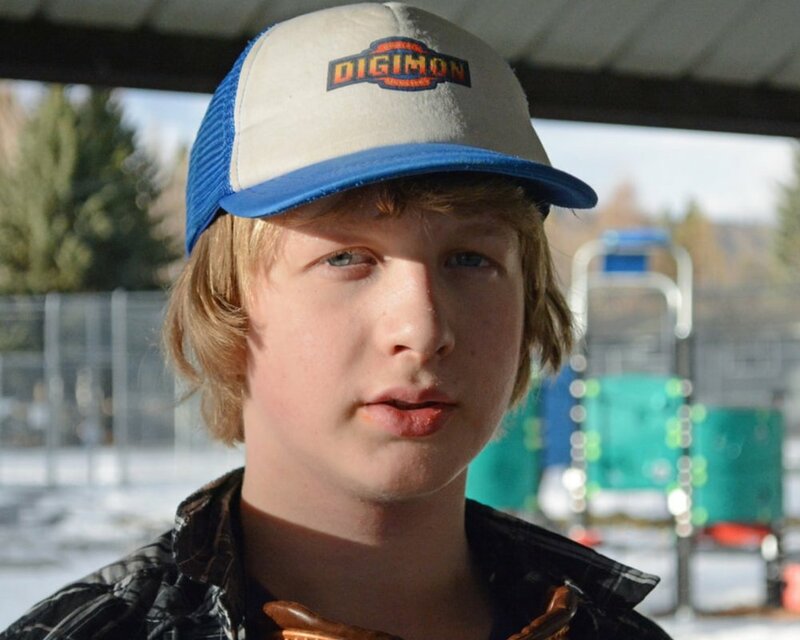 This 7th grade outdoorsman loves ice fishing, basketball and riding his bike. If you might be a family to a child in the Finding A Way Home program, please complete the Family Application.